Charlotte began working for SafeLane Global in March 2014 as a UK & Marine Project Coordinator. After gaining over 2 years’ experience within this role Charlotte was promoted to Senior Project Coordinator. This position gave her more responsibility within the operations team, providing management and guidance to a small team of Project Coordinators. 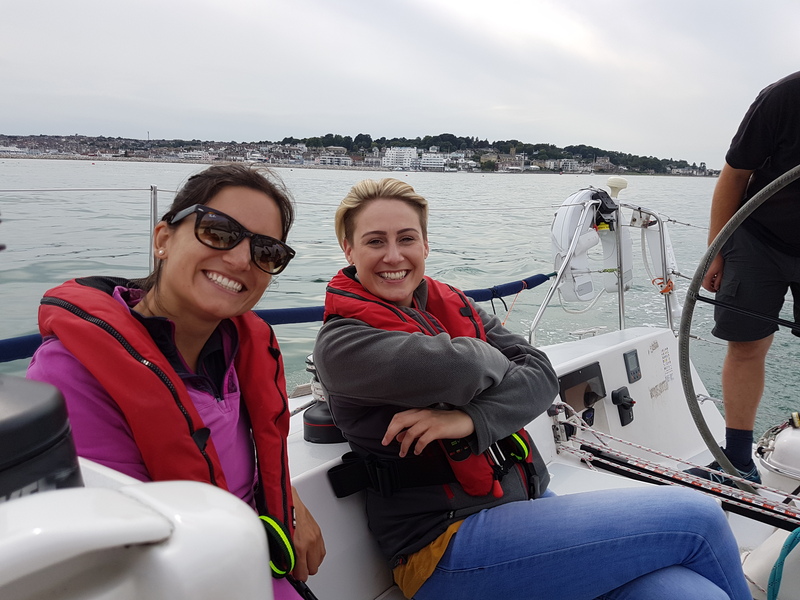 After showing a keen interest in the commercial and contractual side of business, Charlotte was successfully appointed the role of Marine Services Commercial Coordinator in 2017. As the Marine Services Commercial Coordinator at SafeLane Global I am responsible for coordinating and managing the commercial and contractual works within the marine department. My daily work load can involve anything from the completion of project pre-qualification questionnaires and invoicing, to more complex tasks such as the compilation of technical, commercial and contractual information to be used in a SafeLane Global tender document in response to a project specific request to bid from a client. I am the first point of contact for any potential and current client wishing to discuss live or future marine opportunities. All can be rather challenging at times, but who doesn’t thrive well under a bit of pressure! What is the best thing about working for SafeLane Global? Career prospects! SafeLane Global gives you the opportunity to learn new skills, expand your knowledge base, and improve on your weaknesses in order to really progress within your career. I myself have been employed in three different positions in the 4 ½ years I have been working for SafeLane Global. If you really wish to progress, SafeLane Global gives you the complete opportunity to do so! I also wouldn’t be in the position I am now without the help and support of a fantastic group of colleagues I have the pleasure of working alongside. What would you say to anyone who might want to get into this industry? I would say bite the bullet (excuse the pun!) and go for it! I applied for a role with SafeLane Global knowing full well I had no experience or formal qualifications within the unique field of services SafeLane Global provides. SafeLane Global looks for individuals who are keen and eager to learn and progress within a role and the company itself. Experience is built with time and training, both of which SafeLane Global are more than happy and willing to provide.